Isn't the new trend of jewels (or jems, or gems) such fun? I've been looking at all the beautiful works being posted online and I've been so inspired. 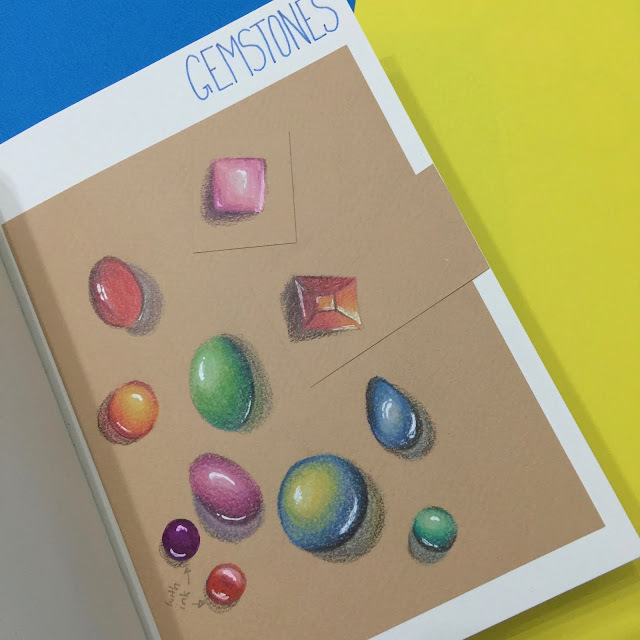 Having used coloured pencils as one of my main mediums for the past two years and counting, it was a no-brainer that I should try drawing these jewels for myself. And to help others who would like to try it out too, I've made a video showing a really simple way to create these jewels. Basically, every jewel will have a dark, medium, and light part. Choose what colour you want your jewel to be, then pick three or four pencils from that family of colours. Pro-tip: Choose rougher paper. If you're going to draw on printer paper, it's not going to look as great as compared to if you used drawing paper... If the paper is too smooth, the pigment of the coloured pencils will not have enough tooth to grip on so the colours will look dull. In the video, I decided a purple jewel would look nice. 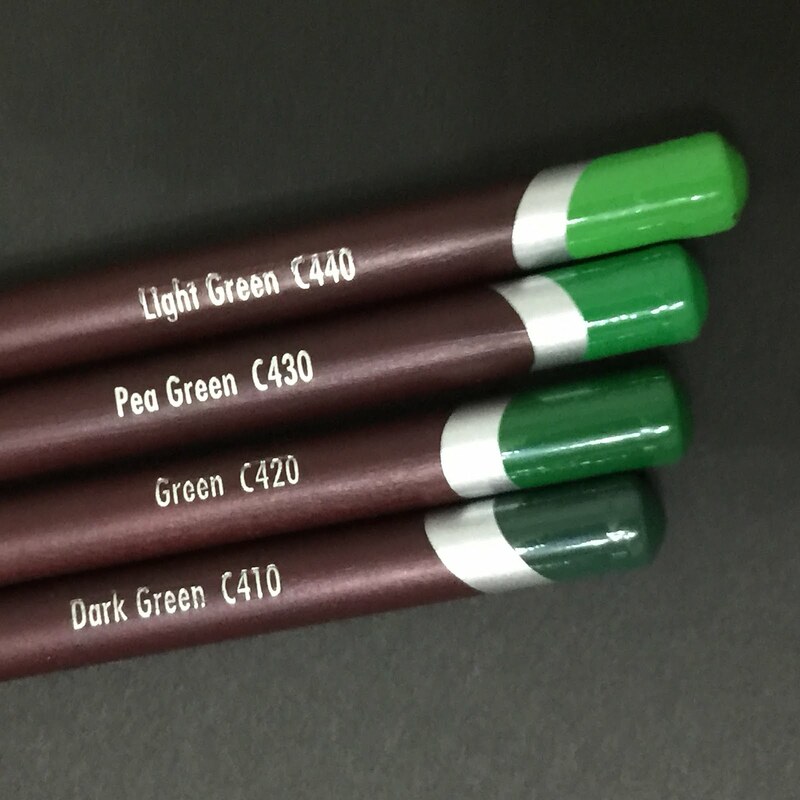 Pro-tip: When using coloured pencils use small circular motions to lay down the pigment. You can see me doing so in the video. This ensures that the colours will be nicely blended and that the jewel will look smooth. So what, exactly, am I doing in the video...? I first start off with Blackberry C280 and lay down the dark part of the jewel. Moving on to Purple C250, I add a mid-tone. Bright Purple C240 comes next. Small circular strokes and light pressure is the trick. The last colour I use is Deep Fuschia C140. It goes over the entire jewel. Then I use White C720 to lighten the area around the highlight. Is that done? No, not really. I move my way back from Deep Fushia, Bright Purple, Purple, and lastly Blackberry.. Just to saturate the colours and make the jewel really pop. 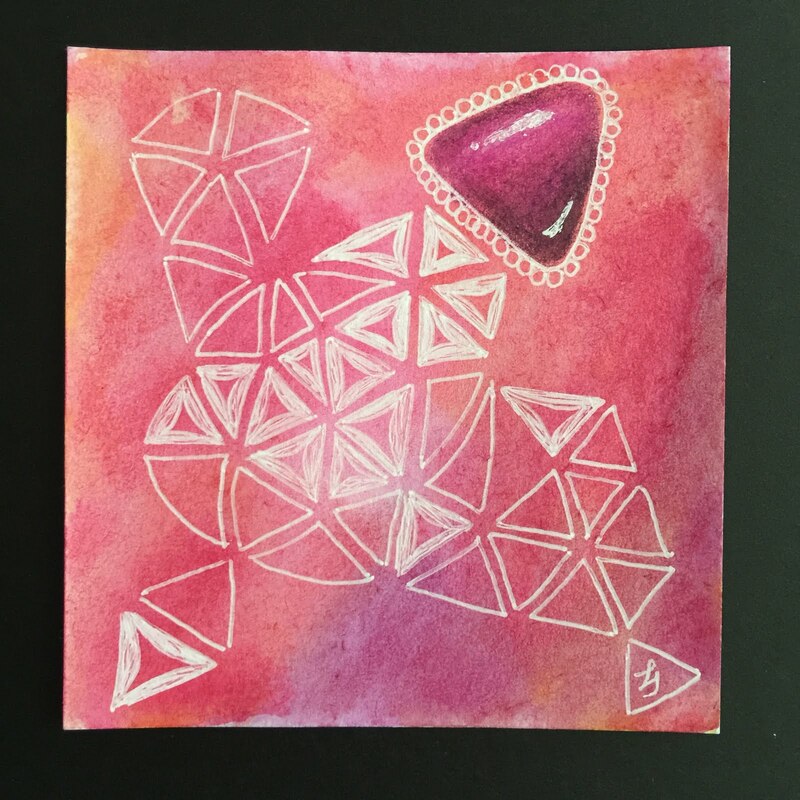 Use an old brush with stiff bristles to brush the pigment into the paper. This might sound ridiculous but I guarantee you it works. Use spirits. I'm talking about mineral spirits here, but feel free to pray, too. Derwent sells colourless blender pens. Linky link to a review of them right here (click me). 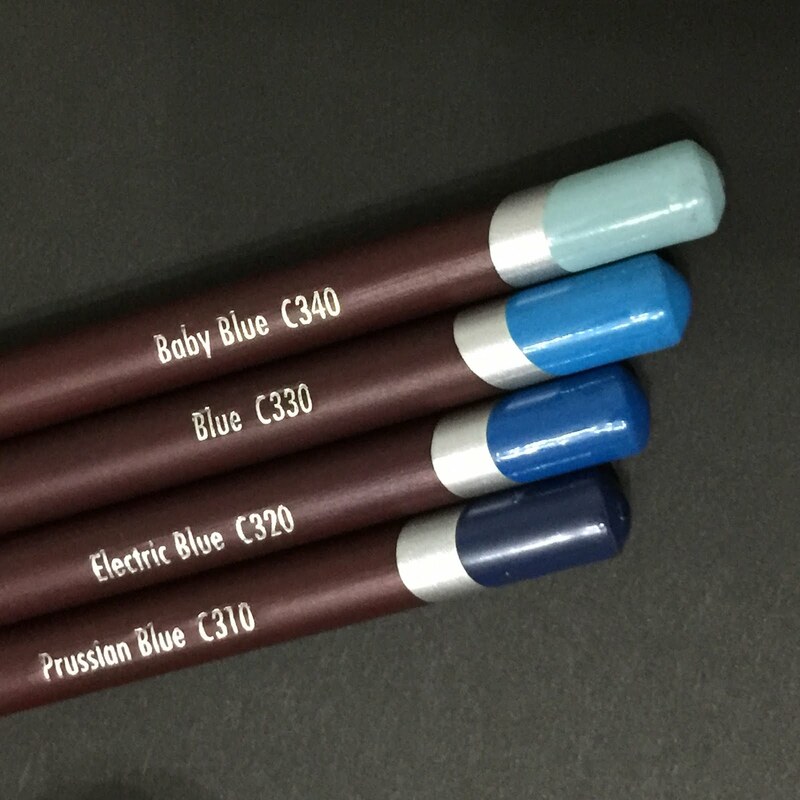 As stated in the video, I'm using Coloursoft coloured pencils by Derwent. 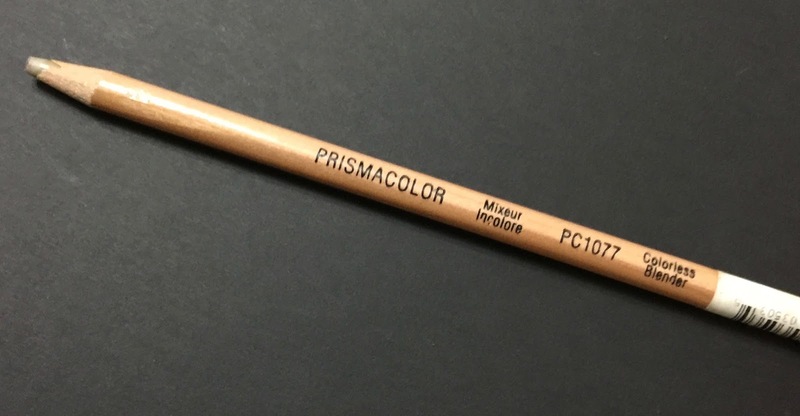 Prismacolours were great when they were made in the USA, but now they're made in Mexico and the quality of their pencils has gone down the gutters since. Polychromos are great too, albeit being a little expensive. Liked this tutorial? Click here for more jewel inspiration! Loved you blog and information. I would love to see gems in purple on a white background and blues. A video of me drawing a blue gem will be up soon. @maggie Van Rooij And thank you so much for taking the time to leave such a wonderful comment filled with encouraging words. Stephanie, do you colour the lighter colours with less pressure? It seemed that you may have. i really appreciate this tutorial; I am trying to teach myself art techniques to enhance my tangling and find videos such as yours so very helpful. Thank you for sharing! You should always use light pressure when using coloured pencils, then slowly build up the intensity of the colours. The reason why I use really light pressure on the lightest colour is because I know I'll be adding white coloured pencil on top of it after. Pressing too hard on the pencils will cause you to ruin the paper's tooth. Then the area you pressed too hard will become shiny and you won't be able to add any more colours in that area. Thank you for an excellent tutorial and video, Stephanie. I am fascinated by this technique. I've also seen it done with Inktense pencils, softened with water after the colors are laid in, to blend. I'm curious about the slightly speckled effect that looks so natural in the last example here. Could you please tell me how you did that? If you use rougher paper, you can achieve that. Using Inktense pencils with water will actually saturate the paper completely. 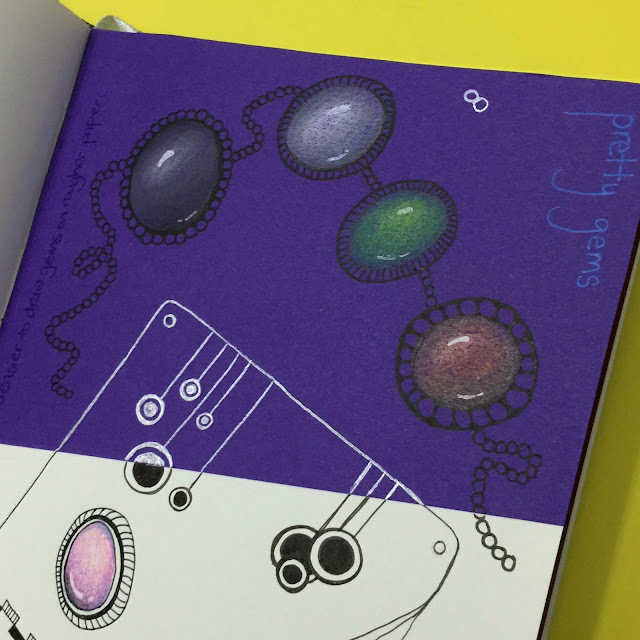 You accomplish the speckled look by allowing some of the paper to peek through. If you think white paper looks too harsh, you could try using coloured paper, or adding a watercolour wash and letting it dry before drawing your gem (I did that in this tutorial). Try paper that is at least 100gsm. For comparison, printer paper is usually 70gsm and is too smooth. Also, pro-tip; I've discovered that the magic of Inktense pencils happen when you add water. 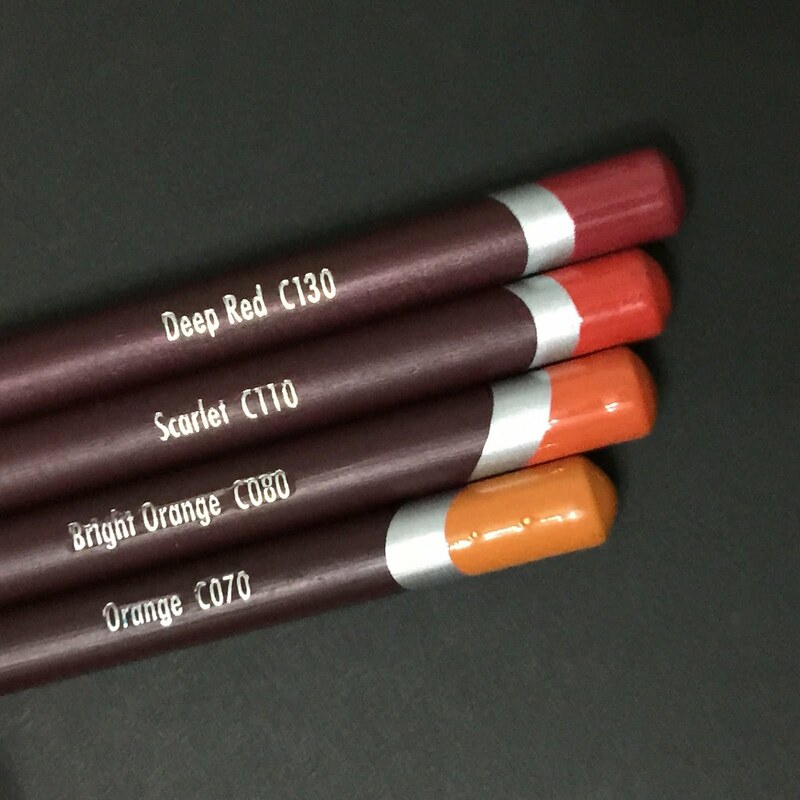 They're very dull when dry but Derwent somehow perfected the formula of their Inktense pencils to be really bright after adding water. For this reason, if you want a speckled look, I suggest Derwent's Coloursoft or Faber Castell's Polychromos. OK... Now I understand. Thanks so much!